Engineering components manufacturer WDS Component Parts Ltd. has expanded its range of detent pins by developing a range of knobs that aid handling, particularly in adverse conditions. Detent pins are one of the quickest and easiest ways to position and secure parts and basically consist of a shaft with a spring loaded ball bearing at the leading end which acts to hold the pin in position once it is in use. A sharp tug on the pin will release it when required. WDS has offered a range of detent pins for some years. Made from high quality 316 stainless steel, with a chamfered leading edge and a pull ring at the other end, they have proved popular in many industries, including those where hygiene or corrosion are issues. It has now extended the range by adding options with knobs to make handling easier. 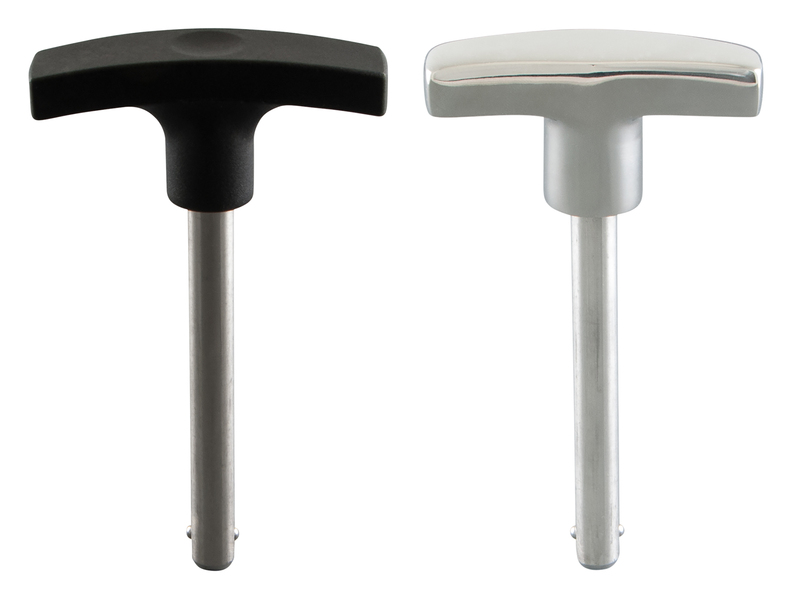 These are available as T-handles, mushroom- and ball-shapes and are available in stainless steel, red or black Bakelite or engineering thermoplastic. Each is threaded to provide a firm and secure attachment to the pins. They were developed as a response to user feedback and each one is sized and shaped to provide the best grip possible. It is expected that they will be popular with people who have to wear thermal or protective gloves; in applications where grease or oil are likely to make surfaces slippery and difficult to grasp; and where the handle will aid rapid identification of pins. Potential uses include locating machine parts, securing covers and hoods, positioning associated equipment. Such duties can be found in almost all industries from manufacturing and processing to equipment for farming, food and drink, film and theatre set design, surveying and meteorology, metrology and scientific instruments, materials handling, etc. WDS makes detent pins in a range of sizes of 6mm, 8mm and 10mm diameter and in standard lengths from 15mm to 100mm. The largest pins weigh 80g, excluding the handle. WDS can also produce detent pins to bespoke designs including heavy duty and Imperial sized options. As with all WDS products, the detent pins are easy to order and delivery is typically overnight. Details of the full range are available on the company’s website (www.wdsltd.co.uk) in a clear and easy to navigate format. Full technical details and dimensional information is also provided for every size and option, while 2D and 3D CAD drawings are offered for download. An email based helpline is available on the website and WDS is also constantly adding new tutorial videos to the site, all accessible via a few mouse clicks. Alternatively orders can be placed and information sourced via a telephone helpline (tel: 0845 606 66 77 or +44 113 290 9852). 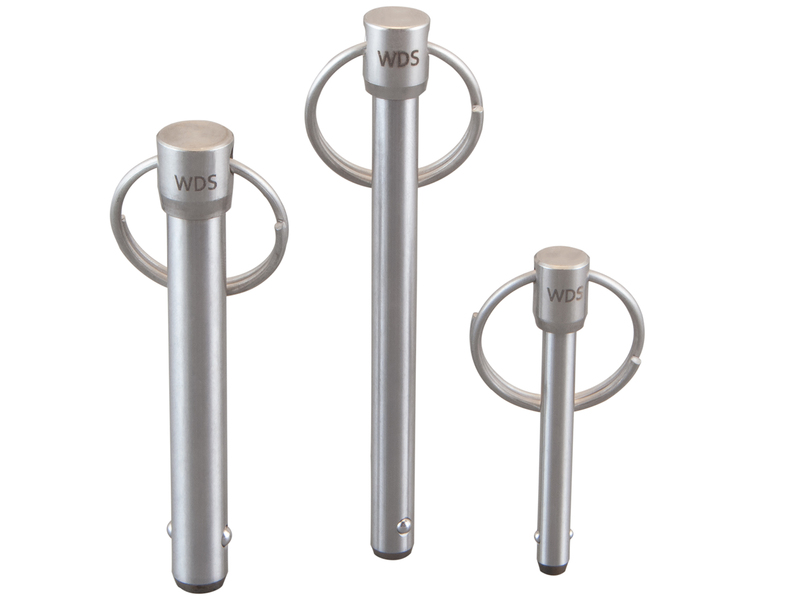 Image 1: WDS has now extended the range by adding options with knobs to make handling easier. Image 2: Made from high quality 316 stainless steel, with a chamfered leading edge and a pull ring at the other end, they have proved popular in many industries. 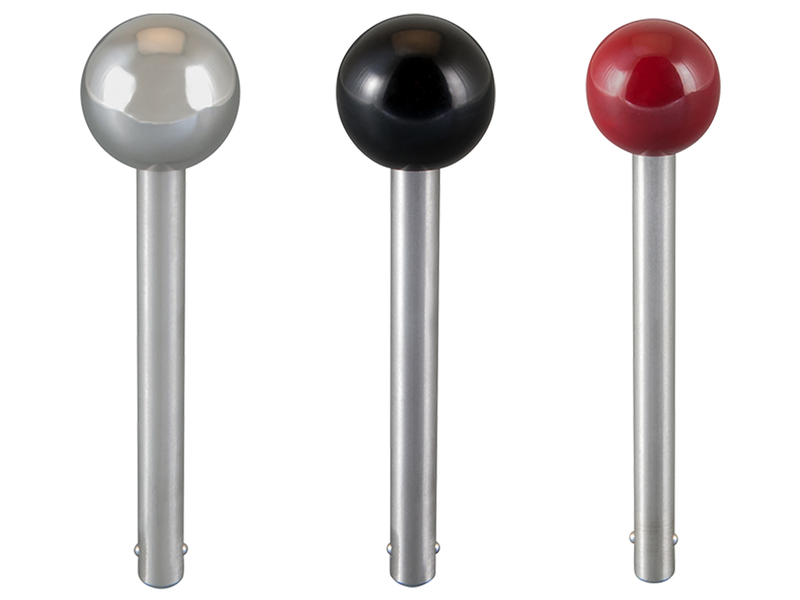 Image 3: T-handles, mushroom- and ball-shapes are available in stainless steel, red or black Bakelite or engineering thermoplastic.